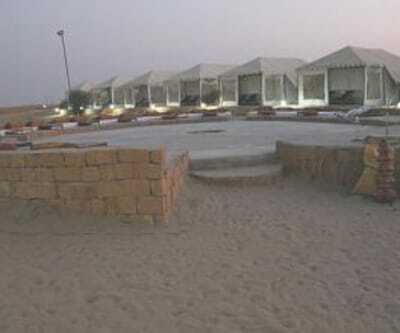 Damodra Desert Camp is a 1-star establishment, located at a distance of 15 km from Khaba Fort. 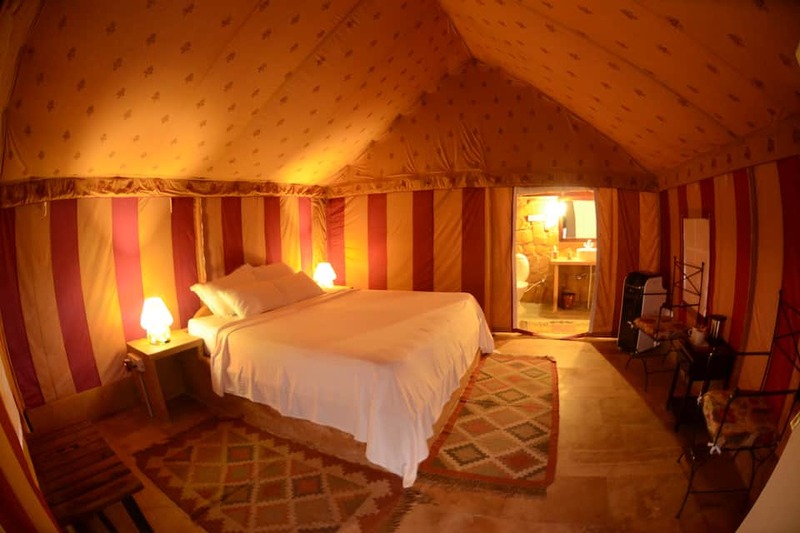 It serves as a getaway in the desert where guests get to enjoy desert safaris and more. 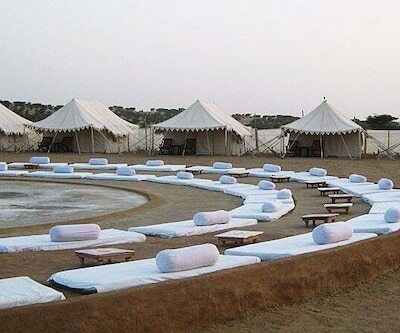 The camp features a lounge and a terrace. 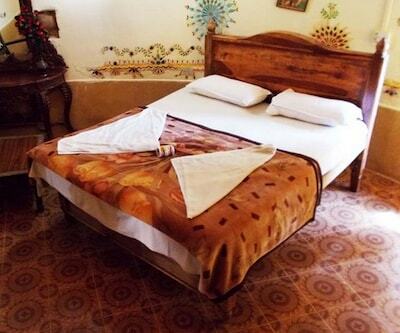 Facilities include a tour desk, free parking and luggage storage. 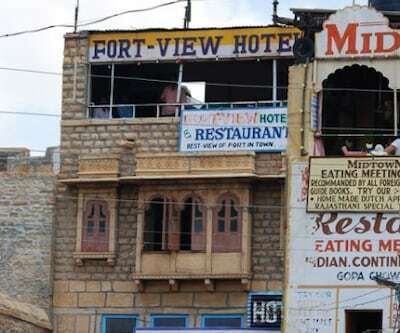 Medical assistance can be provided in case of emergencies. 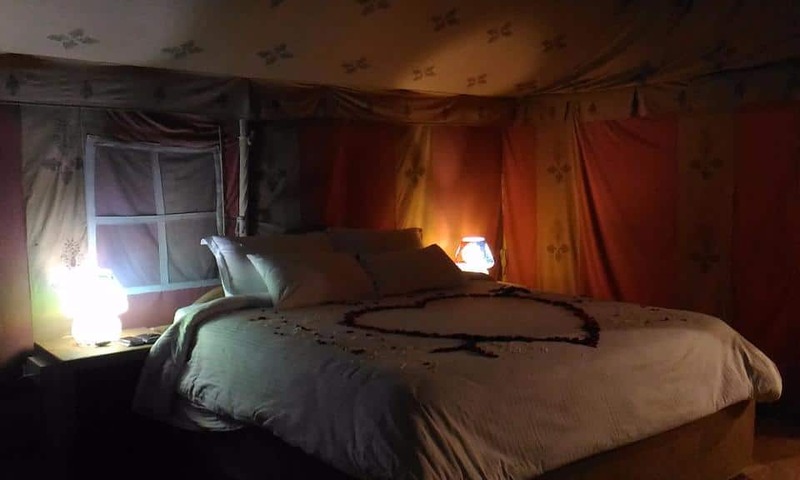 Guests can enjoy evenings with activities like camel rides, board games and cards, folk dancing and custom desert safaris for a memorable desert experience. 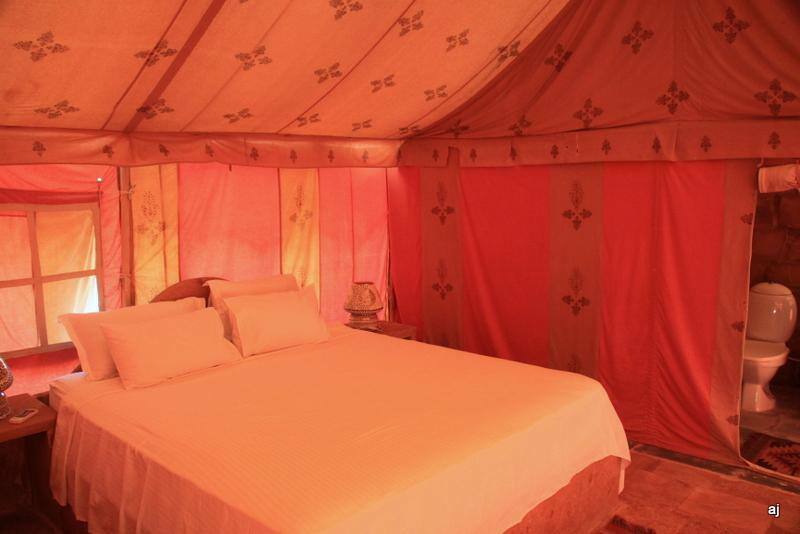 The camp offers 10 deluxe Swiss cottage tents for accommodation. 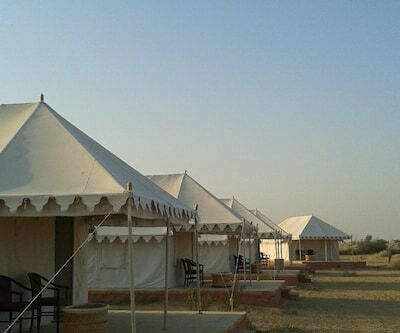 Each tent is well-equipped with modern amenities like air conditioner, heater, complimentary breakfast and 24-hour room service. 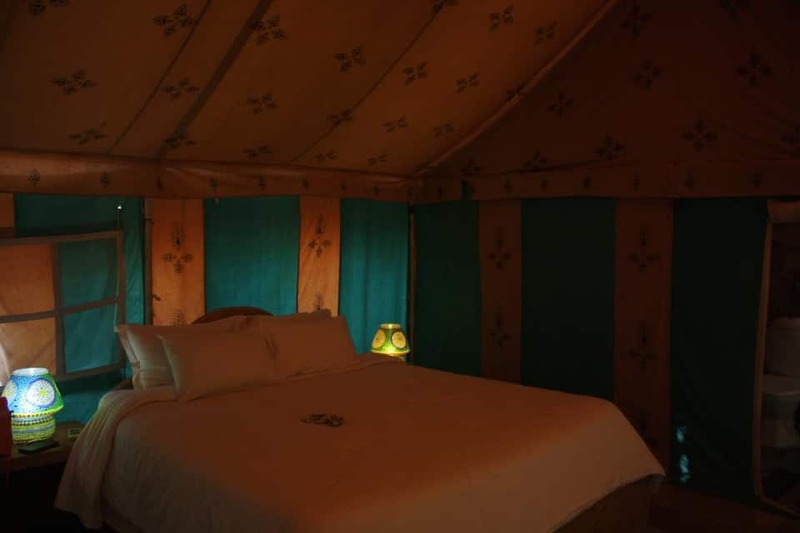 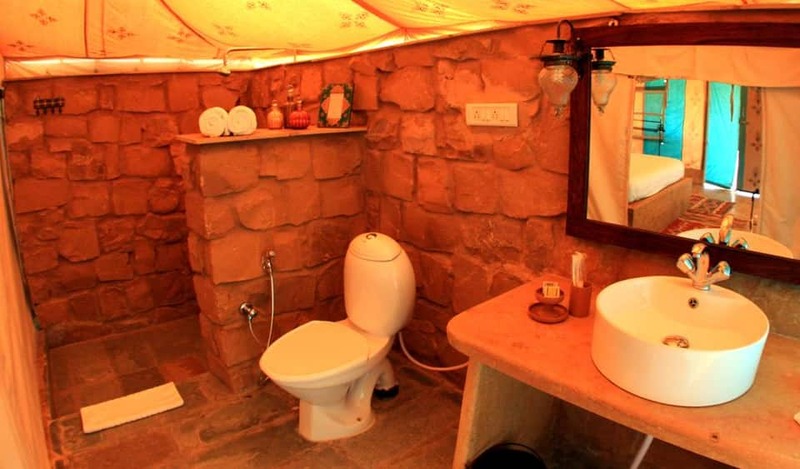 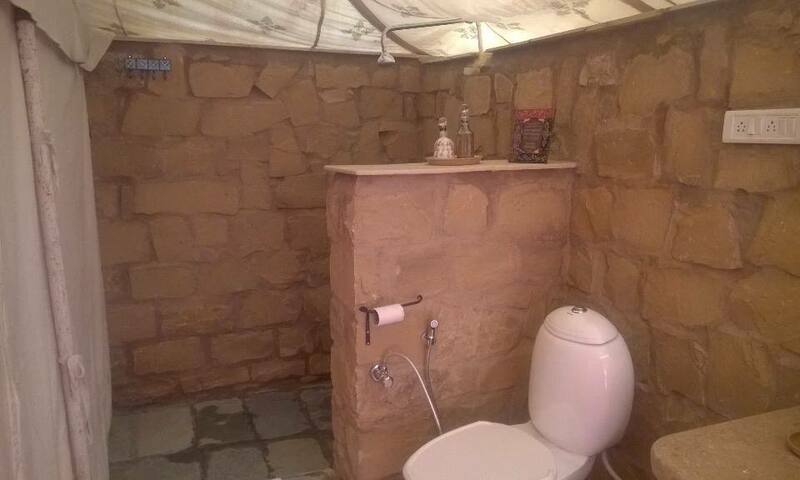 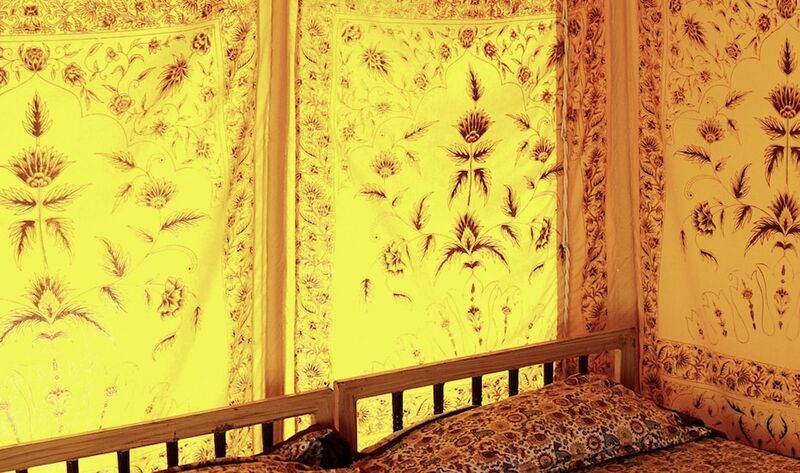 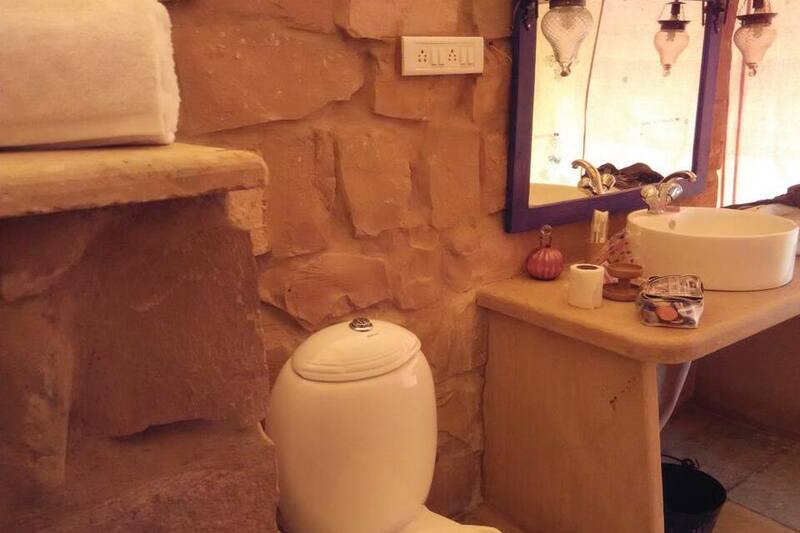 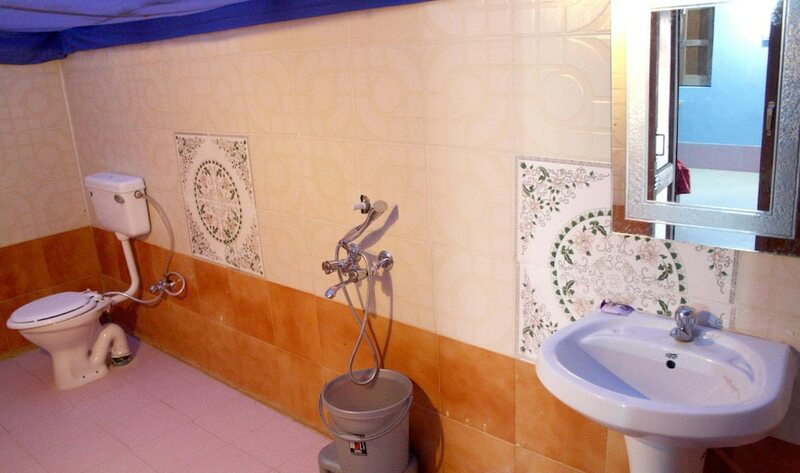 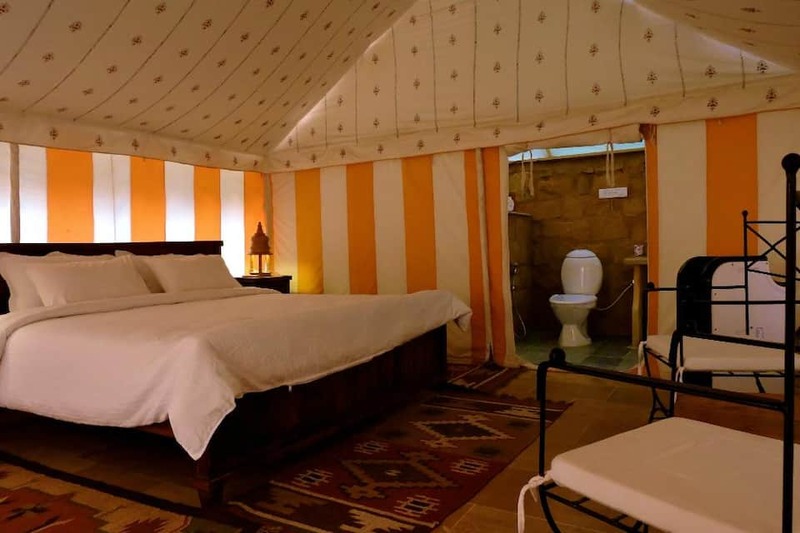 Each cottage tent has an attached bathroom with hot/cold running water, premium Ayurvedic toiletries and towels. 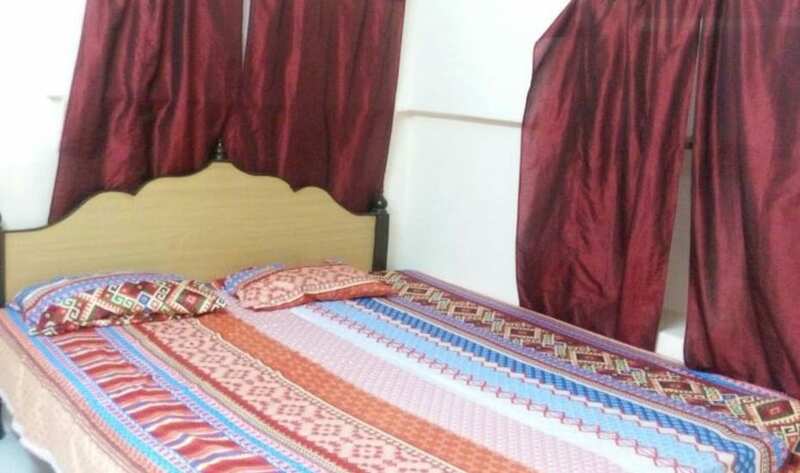 Laundry facilities are also offered by the camp. 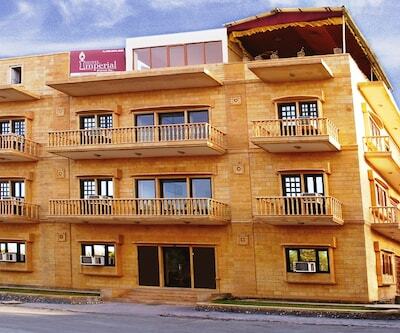 The in-house kitchen serves delectable Indian and continental dishes. 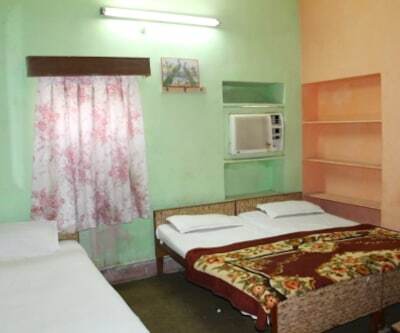 Guests can also choose from Indian tea/coffee and soft drinks. 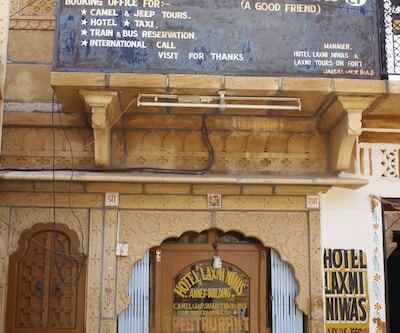 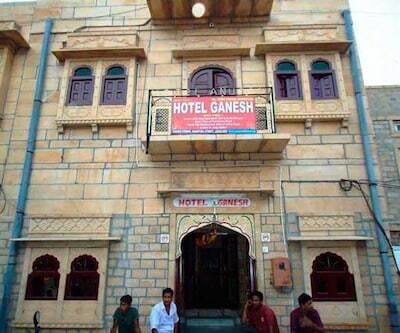 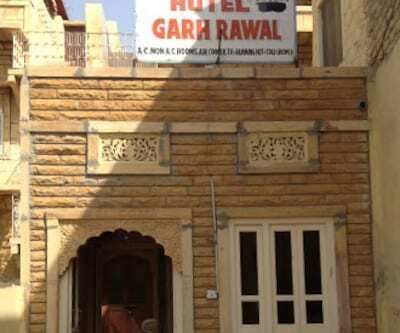 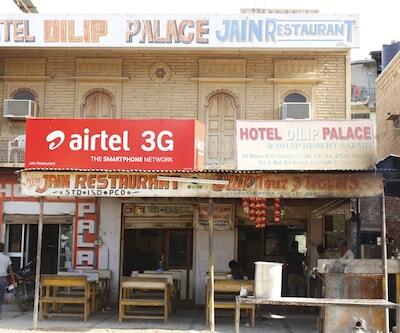 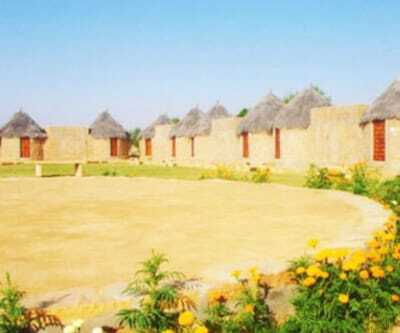 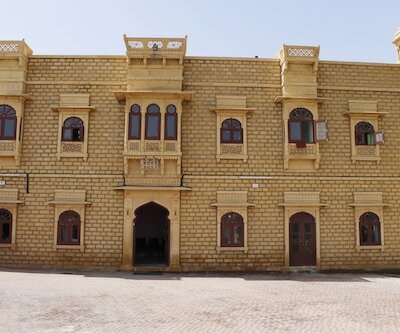 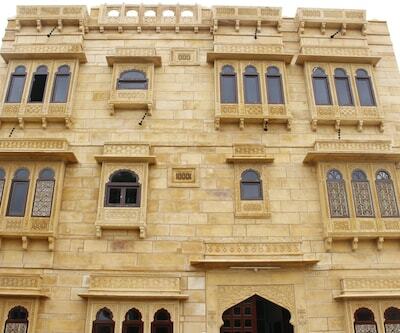 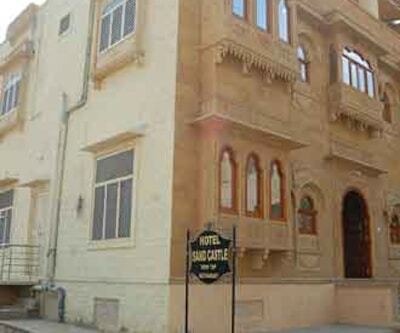 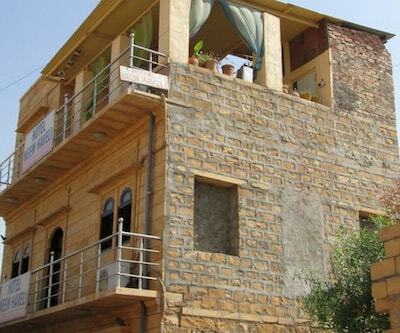 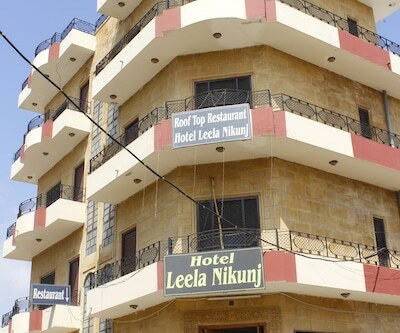 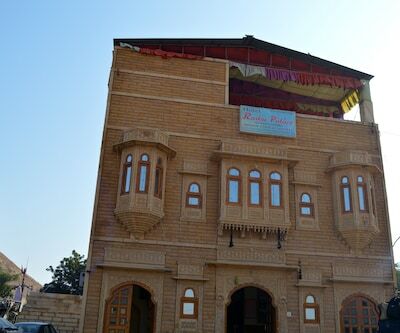 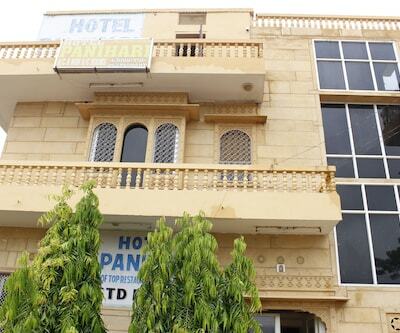 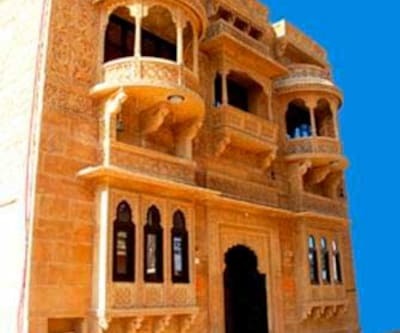 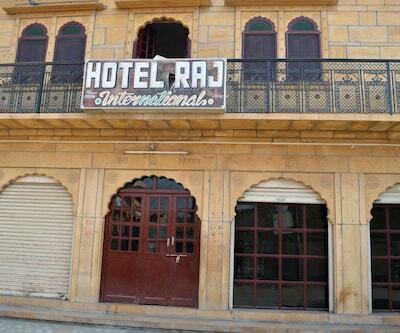 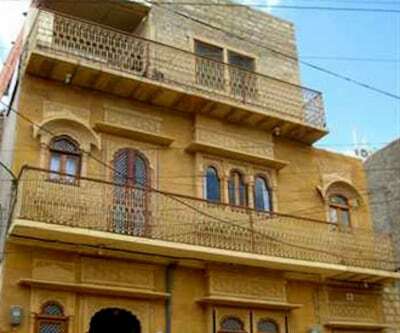 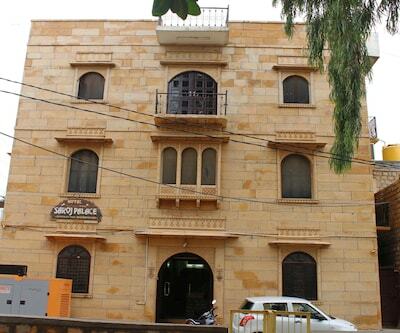 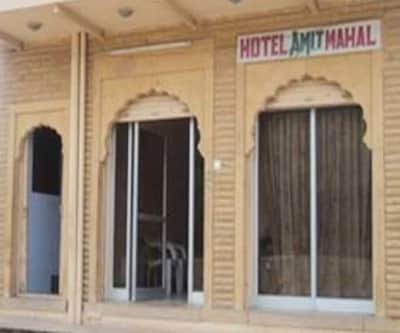 The camp is 29 km from Jaisalmer Railway Station and 41 km from Jaisalmer Airport. 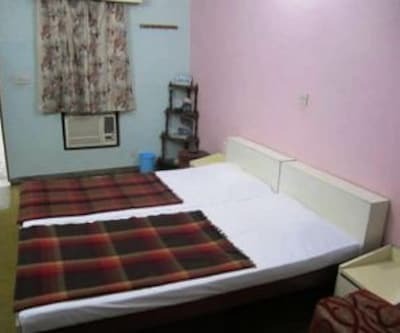 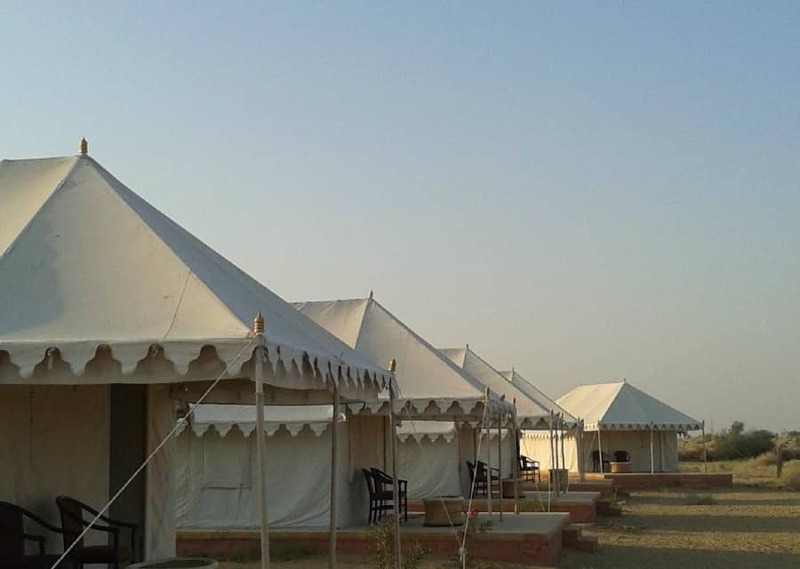 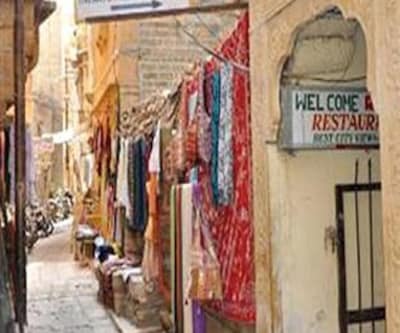 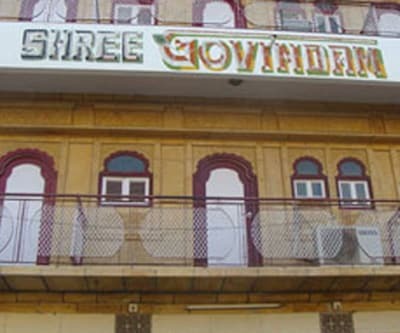 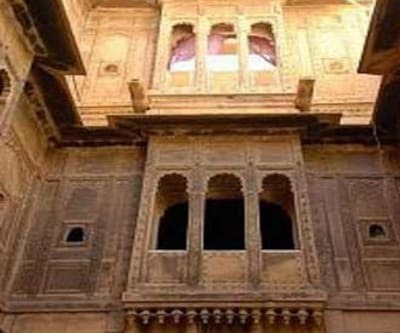 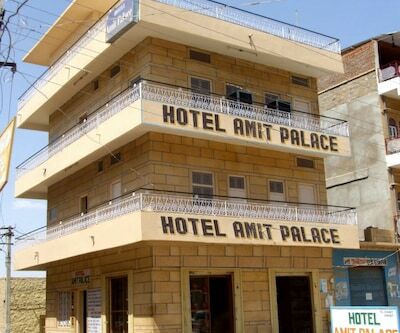 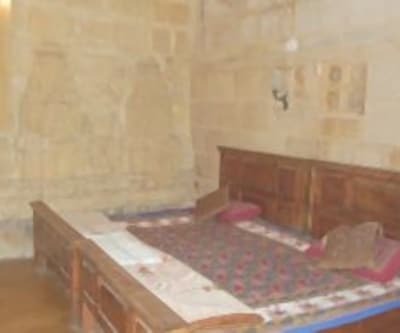 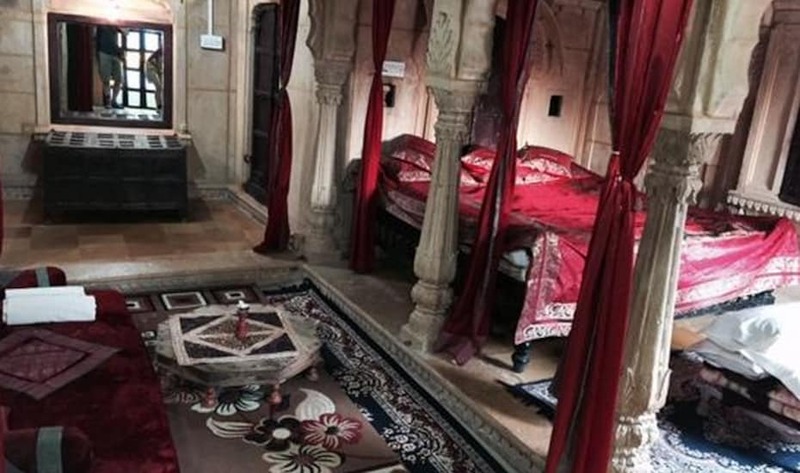 Key attractions near the camp include Patwon Ki Haveli (27.5 km), Jaisalmer Fort (27.5 km), Salim Singh Ki Haveli (28 km), Bada Bagh (29 km).Manak Chowk market, a commercial hub in Jaisalmer, is located at a distance of 28 km from the camp. 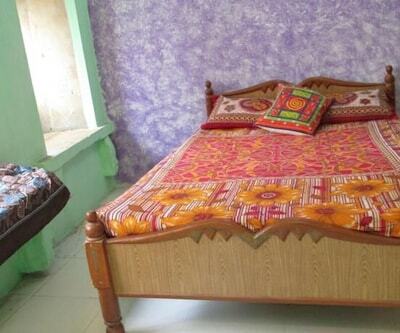 What people love the most about this property is its affordable stay and great location. 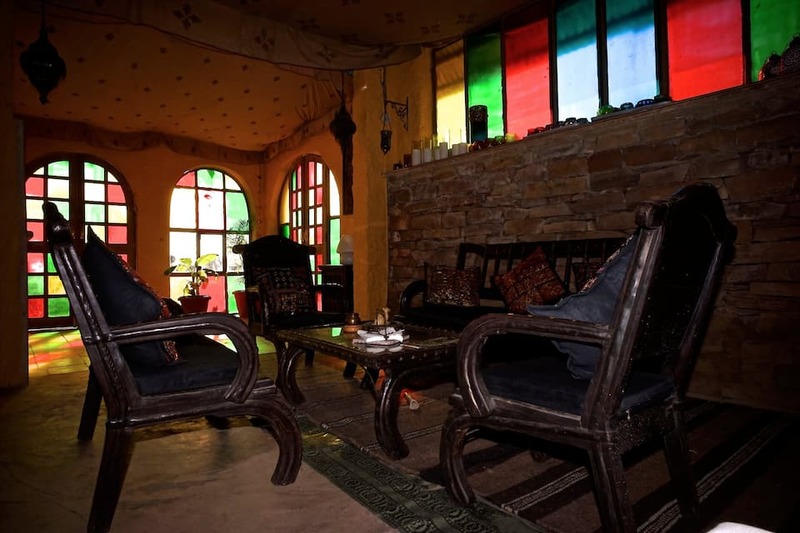 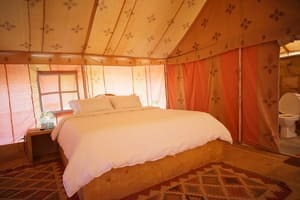 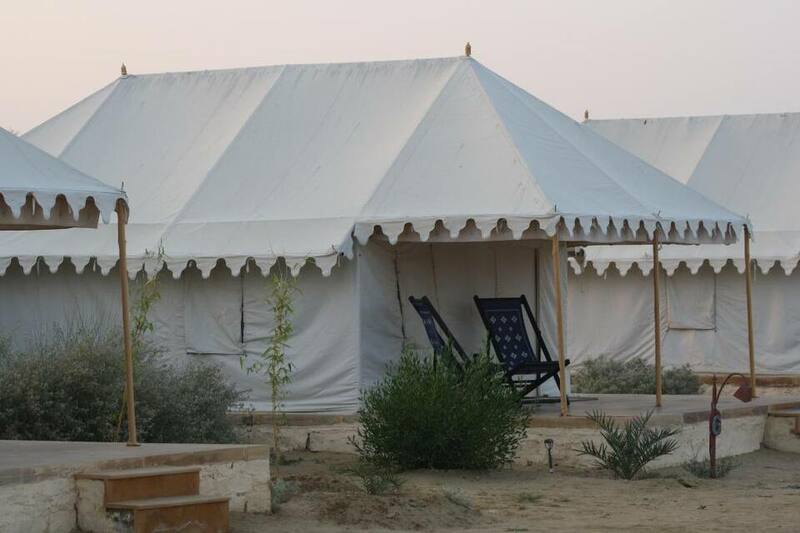 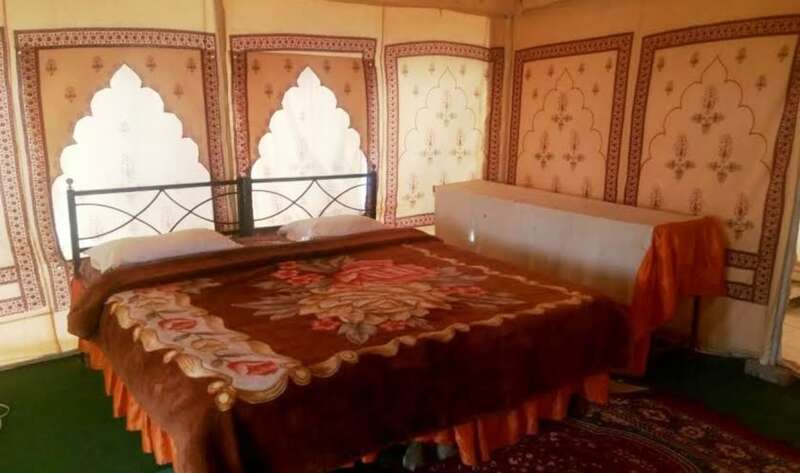 Book now and enjoy pleasant stay at Damodra Desert Camp.